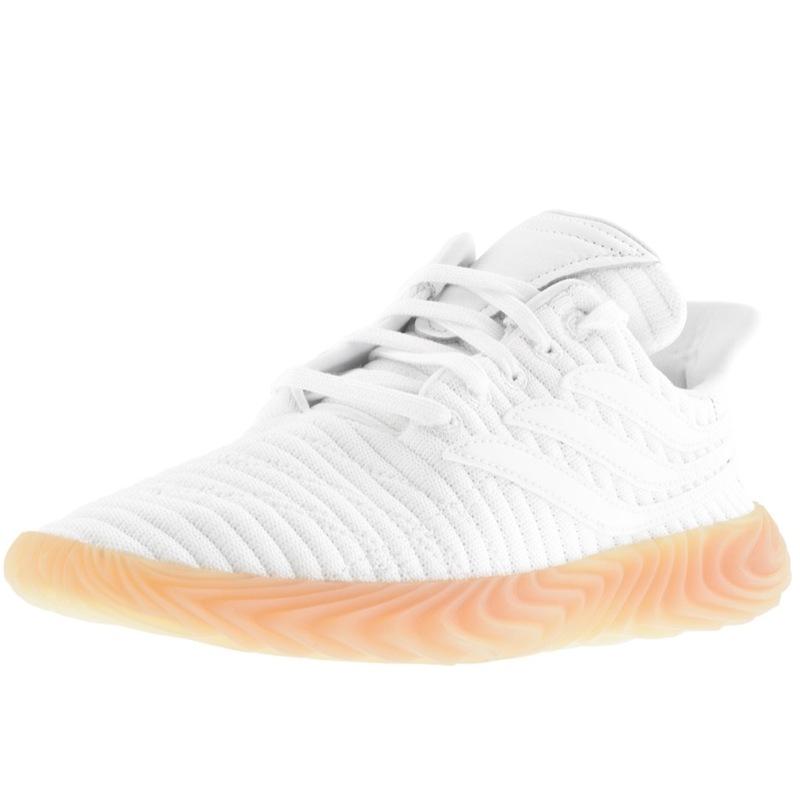 Strolling onto the scene like some sort of futuristic military shoe worn by the resistance when the robots take over, the adidas Sobakov is here and it’s taking no prisoners. With much of the good stuff you’d expect from an adidas Originals shoe these are still quite a departure. 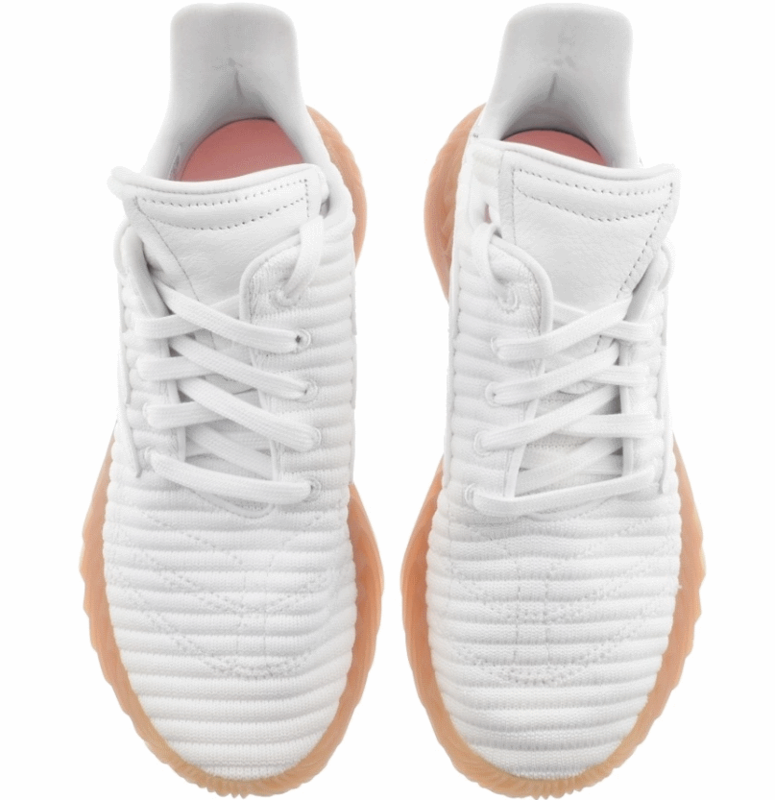 Sure, there’s a gum sole, there are three stripes and they sure do look comfortable, but these aren’t what you’d expect, and that’s what makes them so interesting. 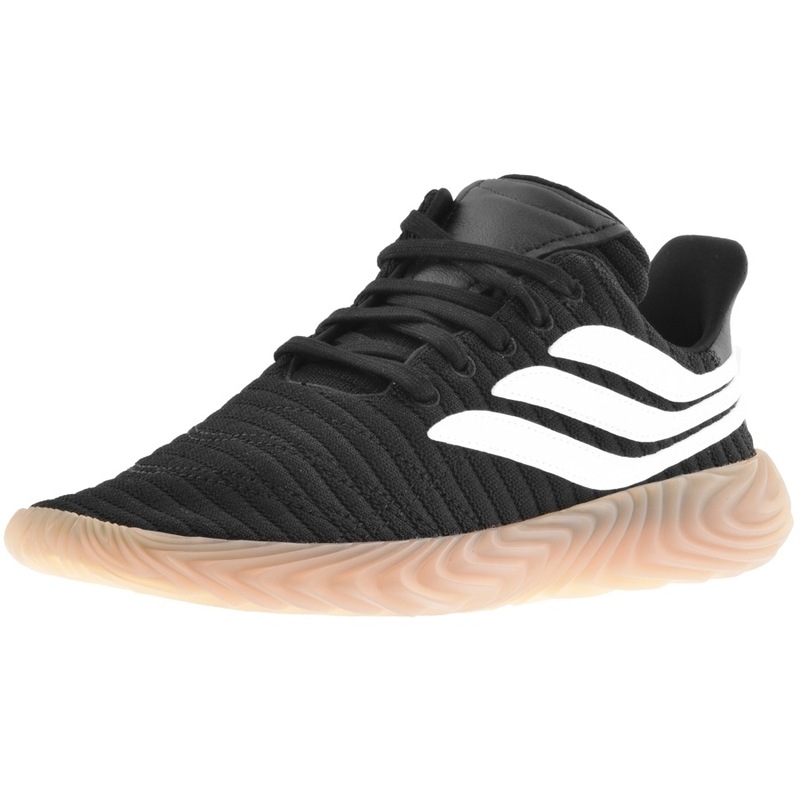 Football is at the core of these, whether it be evolving 50 years from what was worn on the terraces, or taking inspiration from the indoor football shoes of yesteryear, there’s defo soccery overtones. I’ve not tried a pair on yet, but if I do, I’m imagining my feet looking like hovercrafts from above, which to be honest is a look I’d welcome into my life with open arms. Mainline have these anyway, in two colourways. Treat yourself, it’s (probably) payday.